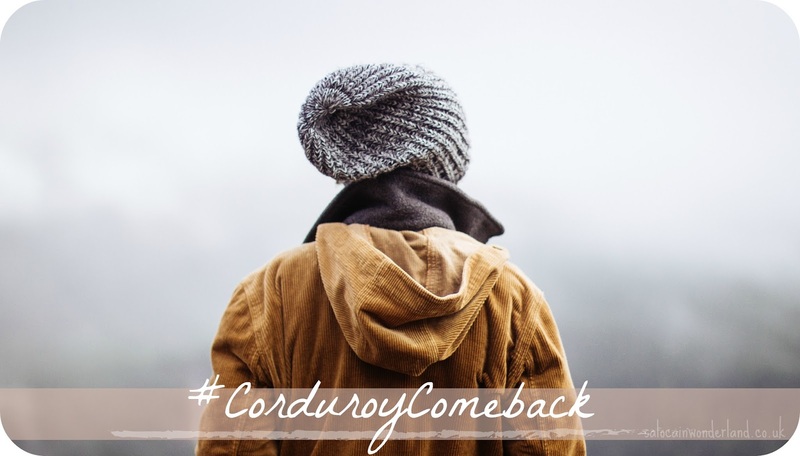 That was almost *cough* 20 years ago *cough* and corduroy is coming back around this winter! Just check out Chums corduroy collection and see for yourself! Lucky for us, corduroy is much more fashionable these days and though I might not be, my taste has somewhat improved over time. We all know how it ia with fashion, everything comes back eventually, and damn do I wish I had kept those pants for this very moment! Corduroy is such a durable material, it's no wonder that so many pieces from it's golden years of the 60's and 70's are still around today, and in good knick too! With capsule wardrobes becoming more and more popular, people want long lasting quality pieces that will see them through year after year. Autumn/Winter 2017 sees corduroy back on the catwalks, an inescapable trend that is holding strong. 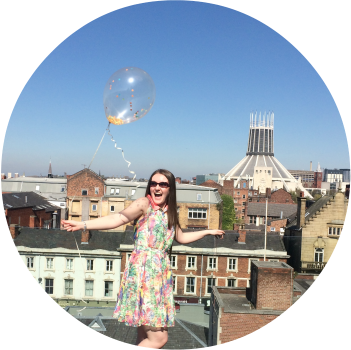 From skirts to jackets, dungarees to waistcoats and of course, pants. Autumnal tones of burgundy, chestnut and burnt orange are key pieces this winter, not only on trend but bloody warm layers too! This sweet brown corduroy jacket from Pull & Bear with is faux shearling lining looks so comfy and cosy (£59.99). I am in love with this deep burgundy corduroy skirt (£35) from Oasis. It’s got festive written all over it and would be too cute with a sweet blouse, tights and some Chelsea boots. 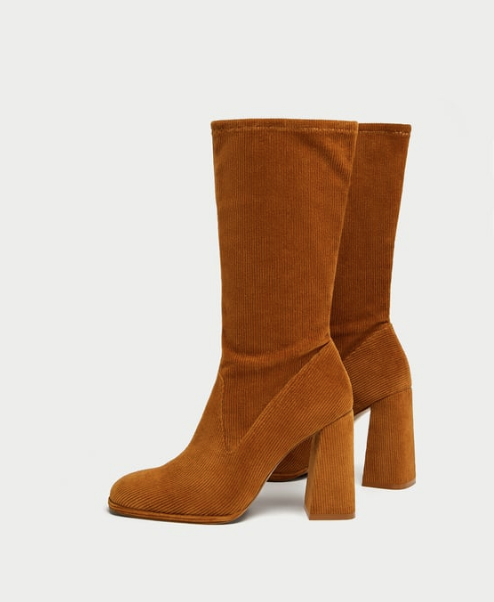 If you prefer your corduroy to make a more subtle statement, these corduroy ankle boots from Zara (£69.99) are perfect. The colour, the cord, it’s like the 70’s have popped back to say hello and fancy going for a few drinks. Granted, I don’t think they’d be so great on the wettest of days, but if you’ve got an indoor event or a crispy dry winter day they’d be perfect! 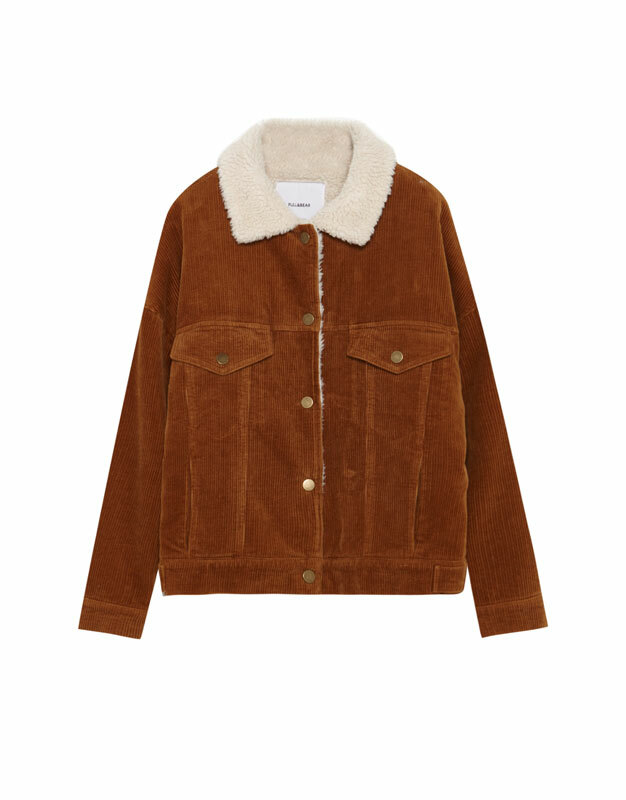 Have you got any corduroy pieces in your wardrobe? This post was in collaboration with Chums. All thoughts and opinions are my own. For more information see my disclaimer policy here. I can totally see you in those boots! I love corduroy skirts they are too comfy and cute! I didn't know that about the name. That's school. I love the skirt, I bet it's quite warm, too. I bet it would be super cosy!